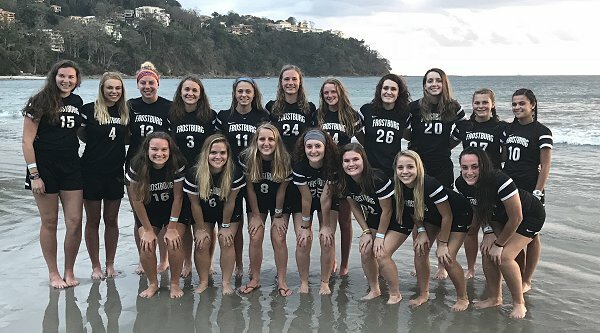 Frostburg Women's Soccer: Moving on Up! Frostburg State Set To Join Mountain East Conference: – The Mountain East Conference announced today that Frostburg State University has accepted an offer of membership from the conference following a unanimous vote of approval by the MEC Board of Directors on June 30. Provisional member status for Frostburg State in the MEC is contingent upon acceptance into the NCAA Division II three-year membership process.